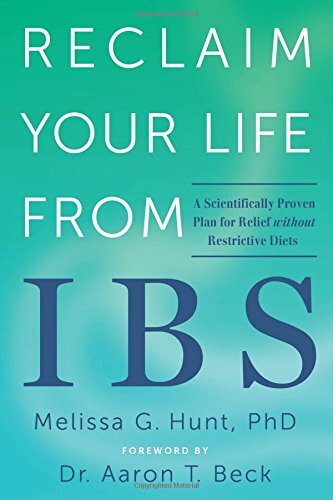 Results for Aaron T. Beck, M. D.
By Aaron T. Beck, M. D. (foreword by), Greenberger and Christine A. Padesky, Ph. 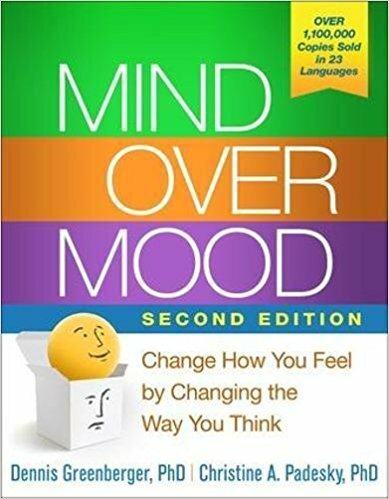 D.
9781462520428 | 2 edition (Guilford Pubn, October 15, 2015), cover price $26.95 | About this edition: Discover simple yet powerful steps you can take to overcome emotional distress--and feel happier, calmer, and more confident. 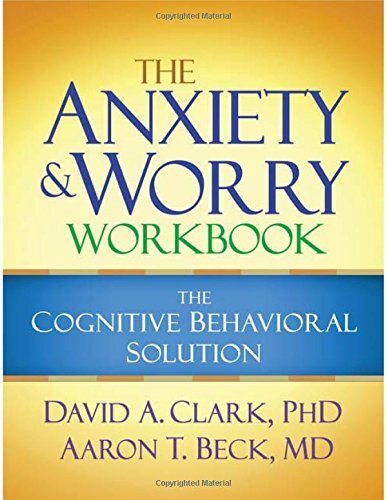 By Aaron T. Beck, M. D. and David A. Clark, Ph. D.
9781606239186 | 1 edition (Guilford Pubn, September 8, 2011), cover price $21.95 | About this edition: If you're seeking lasting relief from out-of-control anxiety, this is the book for you. 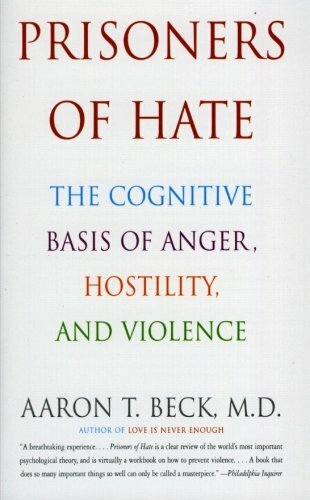 By Aaron T. Beck, M. D.
9780060932008 | Perennial, September 1, 2000, cover price $14.99 | About this edition: A front-runner in cognitive therapy research applies the lessons learned from decades of case studies to the problem of anger and violence, concluding that vexing problems of aggression, such as domestic violence, war, and genocide, result from a pattern of dysfunctional thinking.